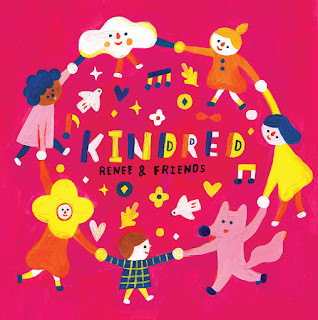 Award-winning children's recording artist, Renee Stahl returns with her second Renee & Friends album titled "Kindred." It features a load of special guest including Ziggy Marley, Lisa Loeb, Chris Stills, Elizabeth Mitchell and more. Renee begins her new 11-song release with the stomp-clap rhythm of "Kindness," as Renee duets with fellow singer Jeremy Toback on the song's meaningful lyrics. Ziggy Marley and Renee Stahl seem like the perfect match for a cover of Cat Stevens' "Where Do The Children Play," while Chris Stills comforts your heart on the gentle acoustic ballad "Home." Renee swings with Tom Rossi on the playful melody of "Kindred," then Lisa Loeb and Elizabeth Mitchell lend a hand on their friendly cover of "High Hopes." Renee finishes up her new album with the sweet, innocent singing of Amelia and Isadora Dektor on "Rely" and the solo, acoustic folk ballad "How Did You Get So." To find out more about "Kindred," the latest release from Renee & Friends, please visit reneeandfriends.com . Traditional fiddler/singer Lissa Schneckenburger had a calling to create an album geared toward being a loving, caring parent of children with developmental trauma. On May 17, she will release "Thunder In My Arms," a new set of ten songs that brings together Lissa's decades of experience, with her latest inspiration of being a foster parent. The album begins with the the thumping beat of "Look Away," as the song's energy will draw you in with its truthful message of strength. Her vocals simply soars on the passion of "On My Own" and also on the swaying blues ballad of "I Need Us Together." Lissa continues with the comforting sounds of "Feel Better" and the gentle folk strumming of "They Sent Me A Picture." She wraps up her new album with "I'll Stick Around," which showcases her talents on the fiddle, before closing with the inspirational acoustic strumming of "When My Baby Cries." 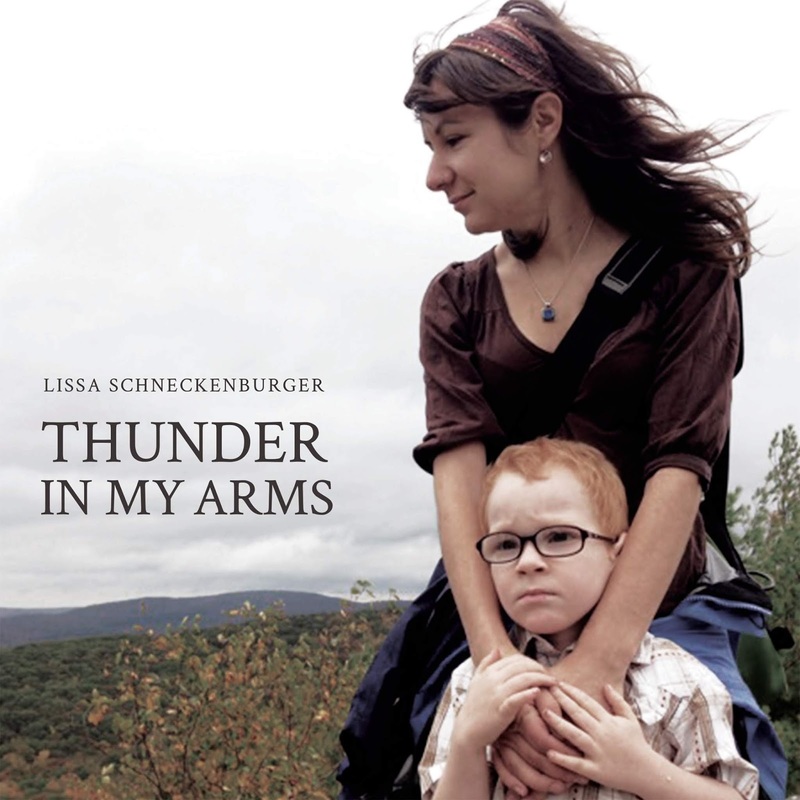 To find out more about Lissa Schneckenburger and her latest release "Thunder In My Arms," please visit lissafiddle.com . 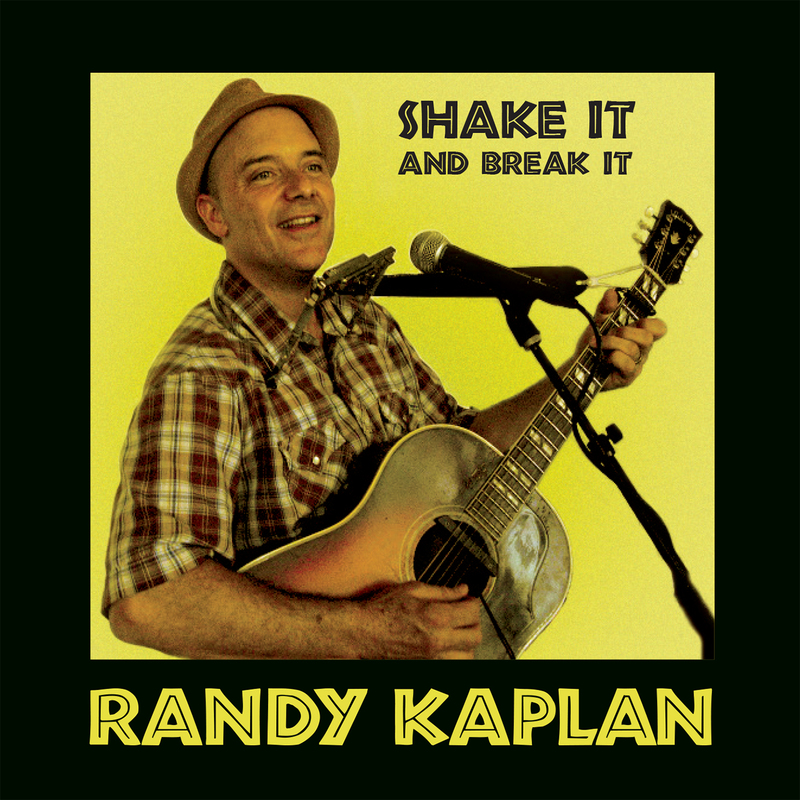 On May 10th, singer/songwriter Randy Kaplan returns with his seventh "not-just-for-kids" album "Shake It And Break It." It features a dozen tracks that center around the pre-World War II country and delta blues. Randy sings it in such a way for kids, as well as parents, to enjoy, beginning with the playful "Candy Man Blues." He continues with the fun delivery of "Shake It And Break It" and the deep southern blues of "Boogie Chillen," as Randy tells the kids a story of searching for the blues. Next, Randy sings to the parents during the acoustic finger-picking of "It Hurts Me Too (Sitting On Top Of The World)," before telling us about life as man's best friend with "Been Your Dog." Randy wraps up his latest album with storied lyrics of "From Four Until Late" and the fun, up-beat strumming of "Little Brown Jug." 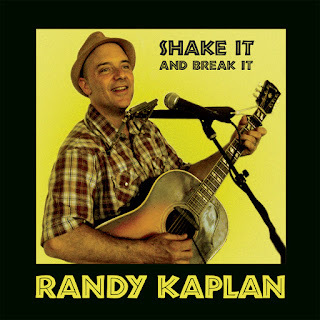 To find out more about Randy Kaplan and his latest "Shake It And Break It," please visit randykaplan.com . 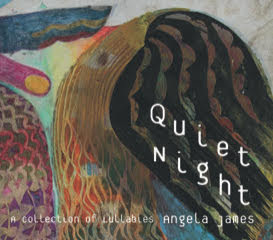 Singer/songwriter Angela James is preparing to release her new album titled "Quiet Night." It features a collection of lullabies made by a weary parent for weary parents. Her new eight-song release begins with gentle instrumental "Hummingbird." You will simply find yourself beginning to relax, as the music flows through your speakers. Angela's beautiful voice draws you in to loving folk ballads "Goodnight, My Honey" and "Sun And Moon." Then her vocals will lift you off to dream land with "Sweetest Bird" and "Sailing," before finishing her new album with the subtle hint of jazz on the slow-moving instrumental "Hattie's Dream." To find out more about Angela James and her latest release "Quiet Night," please visit angelajamesmusic.com .